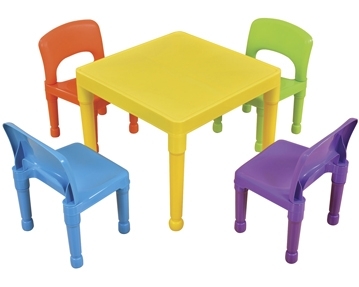 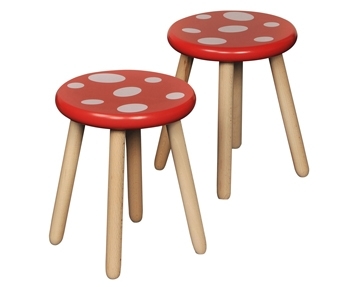 At Furniture At Work, you can shop our choice of children’s playroom furniture. 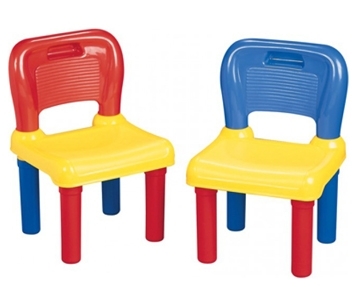 We offer options in foam, plastic and wood in a versatile selection of styles and colours at affordable prices. 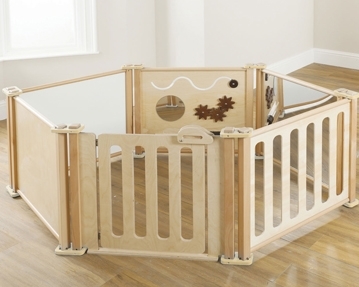 If you’re searching for playroom ideas, take a look at our exceptional range of children’s furniture. 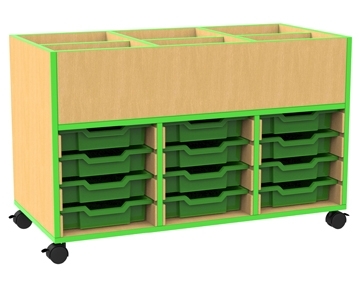 From soft seats to activity tables all our units are perfect for safe play and keeping your space tidy and clutter free. 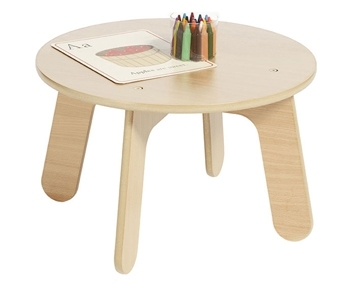 You’ll find furniture in a variety of sizes and shapes in our Early Years collection. 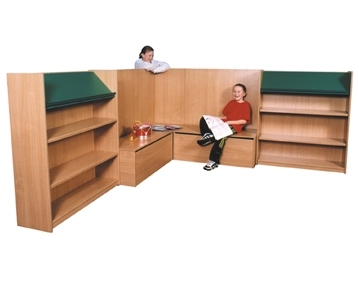 With a versatile choice of designs, you’re sure to find something to suit your space. 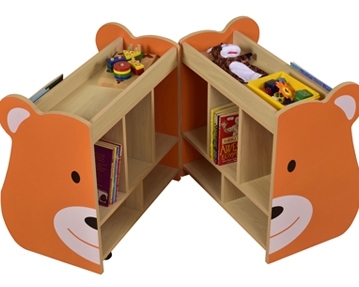 Many of our items can be easily folded, making them great for storing when not in use and maximising your room when you need floor space for games. 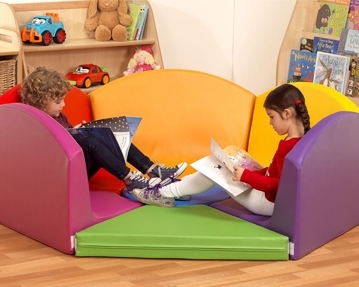 We understand that every child is unique and offer furniture in different styles and colours to suit a variety of young minds. 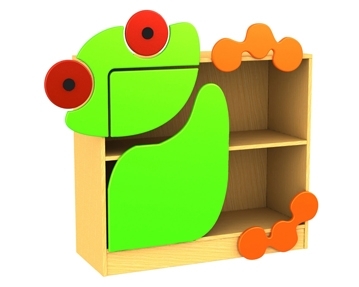 From animal characters to rainbow colours, you’ll have plenty of designs to choose from when it comes to kids play furniture and are sure to find a match for your overall playroom décor too. 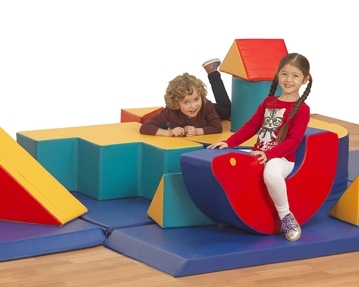 Keep them busy! 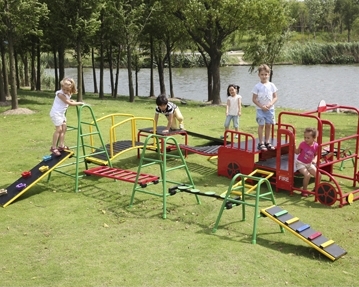 From indoor gyms to outdoor climbing frames we have an array of activities available for your play space. 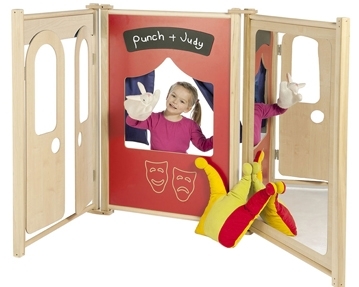 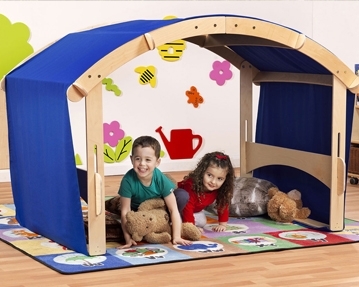 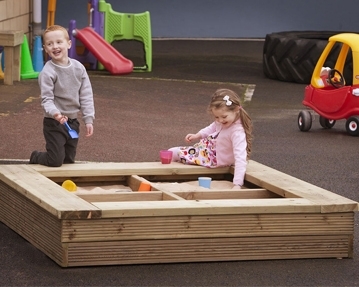 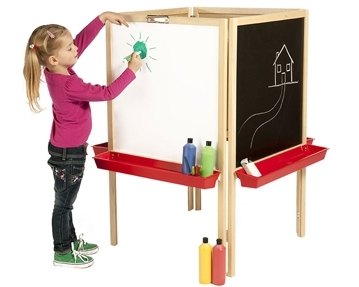 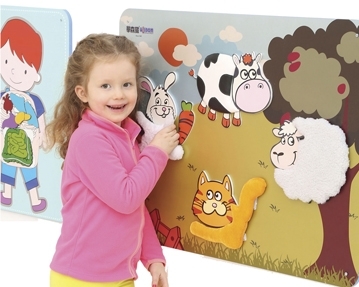 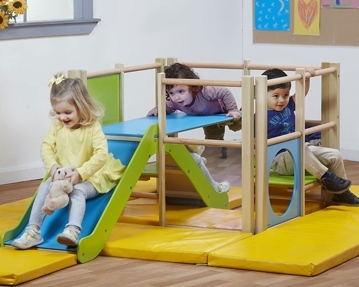 Choose easels and activity boards or role play sets and let their imagination run wild. 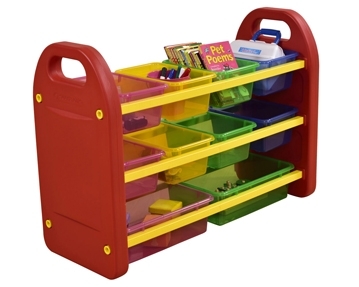 From bookcases to toy trays, you’ll have plenty of options to pick from when it comes to stashing their stuff. 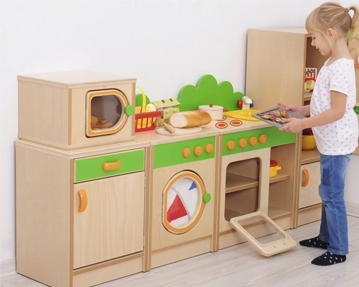 With child friendly measurements and easy access features our storage solutions will soon have them tidying up after themselves. 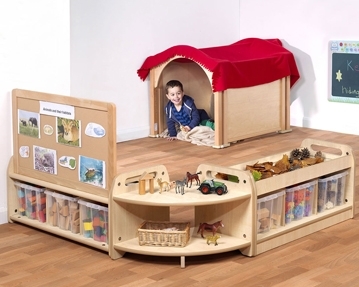 To discover our full catalogue of playroom furniture, just click around this section of our website. 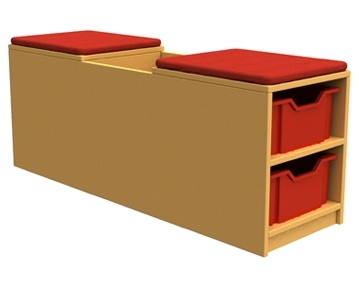 If you can’t quite find the furniture you seek, you can contact our friendly team who will be happy to help by phone or via our online contact form.